Must See!! 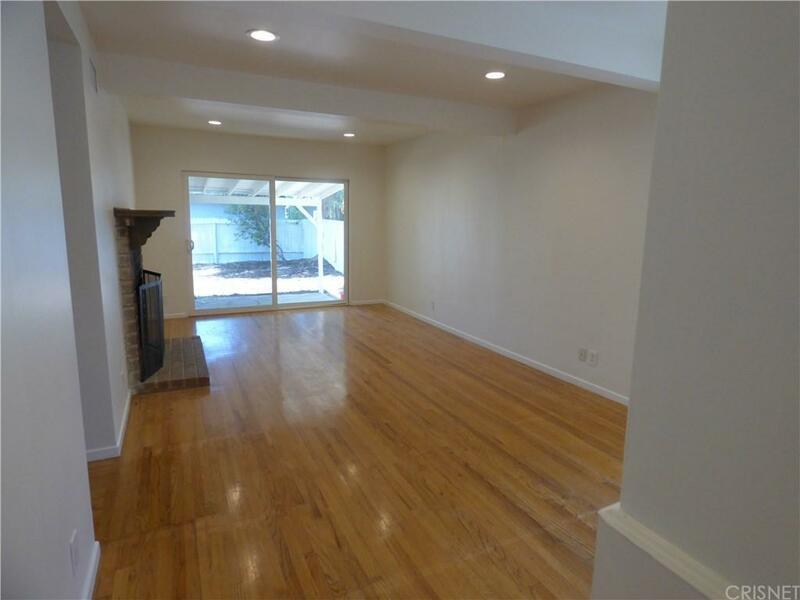 Situated in the desired enclave of homes in Walnut Acres Adjacent neighborhood of Woodland Hills. Restaurants and shopping are a minute away. 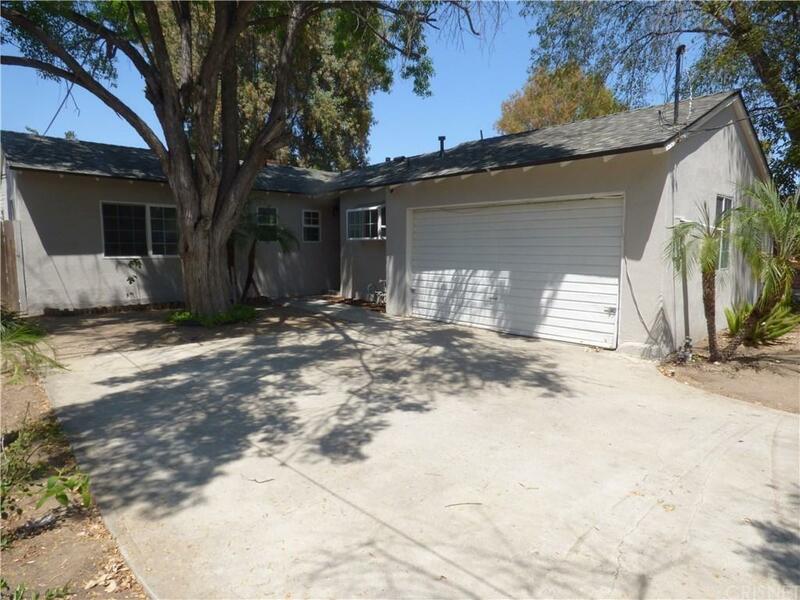 This one story charming ranch style home features 4 bedrooms 2 bathrooms and a 2 car garage. 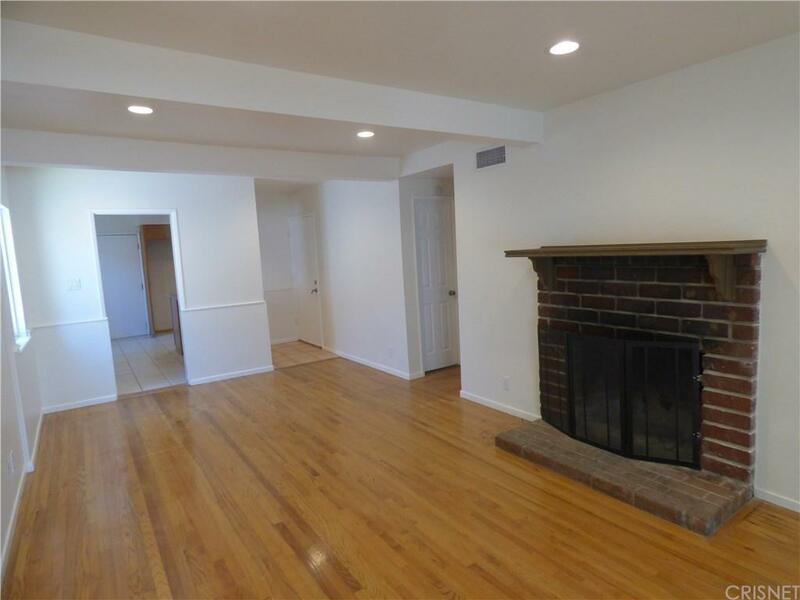 The inviting living room features a fireplace and recessed lighting. Turn key home with central air conditioning and upgraded vinyl windows. The kitchen has an open layout with granite counter top. The private backyard is perfect for entertaining with a patio area for family and friends gathering. Pets are allowed with extra deposit. 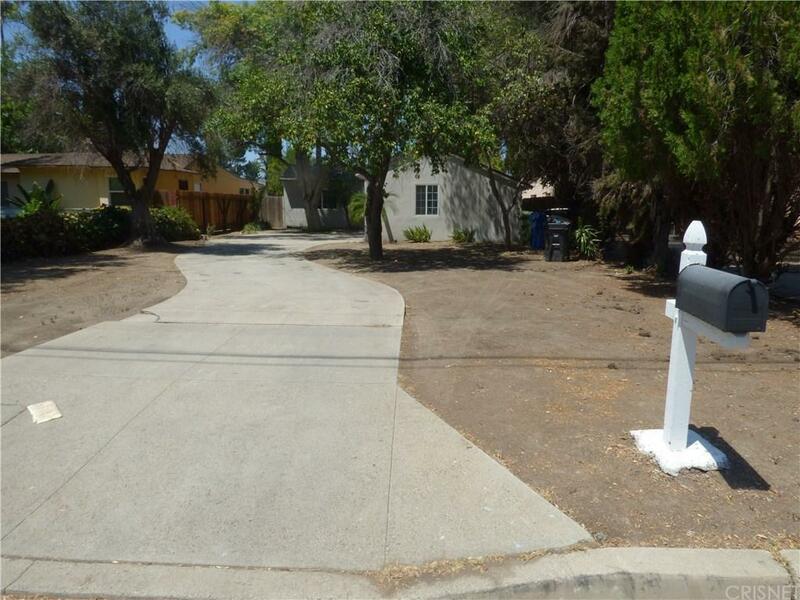 Sold by Ron Galam BRE#01965466 of Real Estate Ebroker, Inc.. Listing provided courtesy of Ron Galam DRE#01965466 of Real Estate Ebroker, Inc..